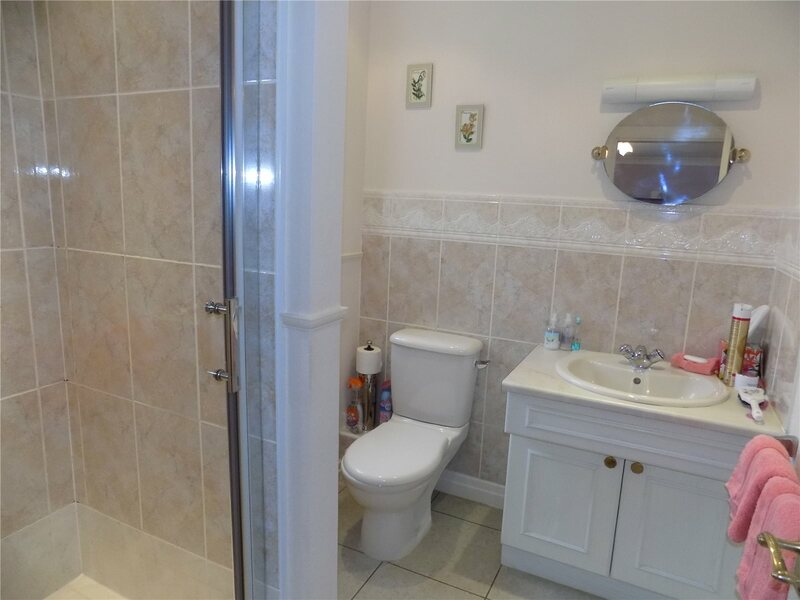 This property has everything you would ever need to call home. 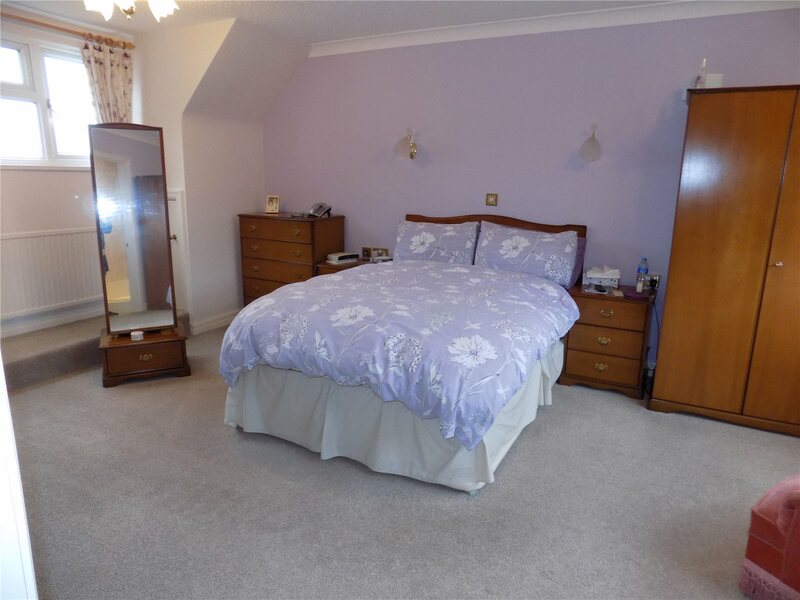 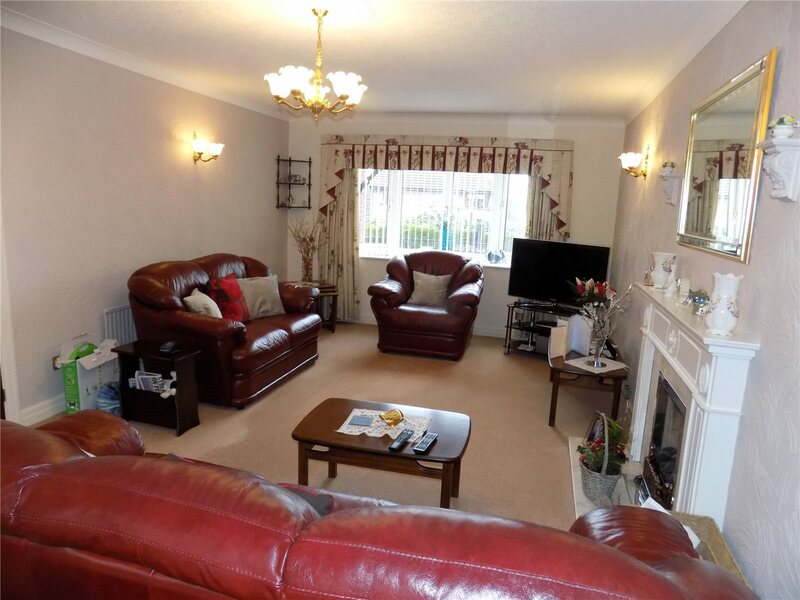 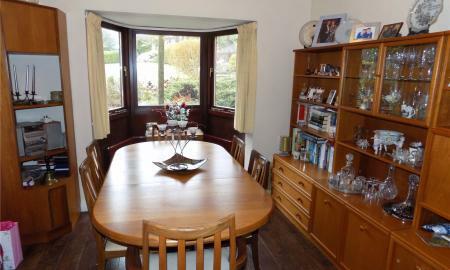 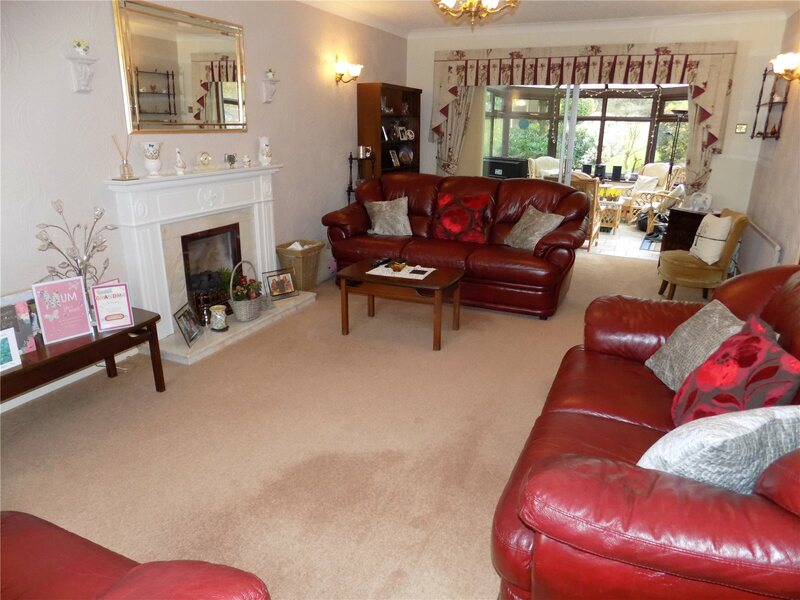 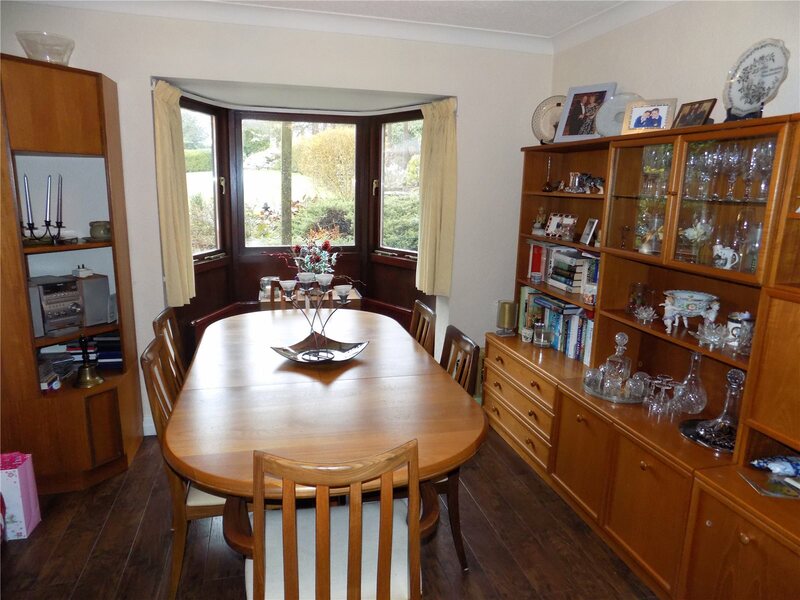 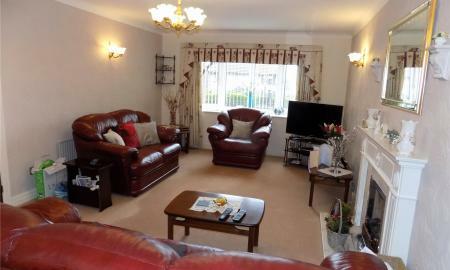 With living room, dining room, conservatory, kitchen, utility room, four bedrooms the master with a ensuite, a family bathroom and a large garden which consists of over a acre of land plus outer houses plus a large driveway and large garage and workshop area this is the dream property. 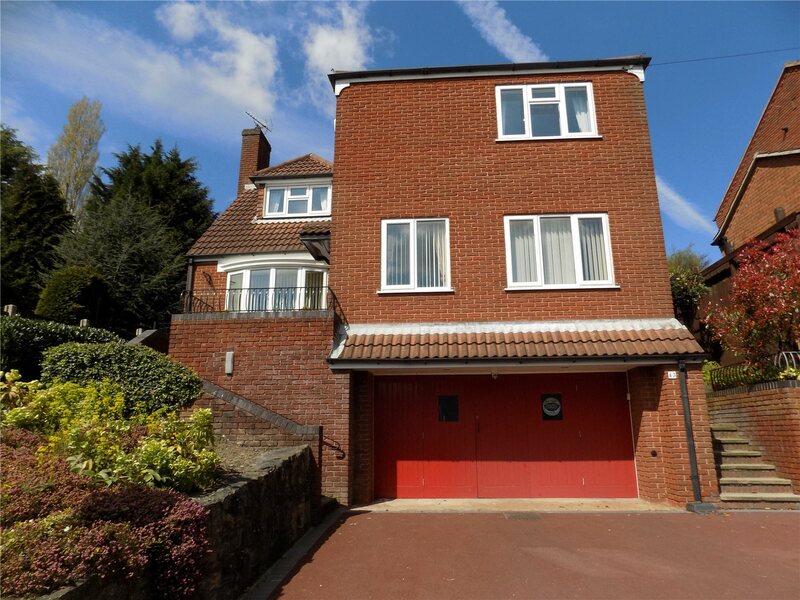 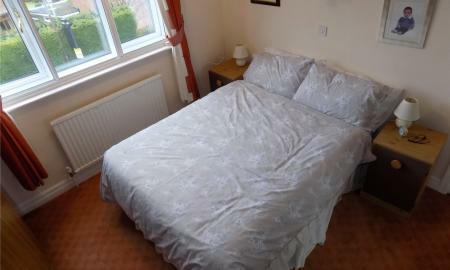 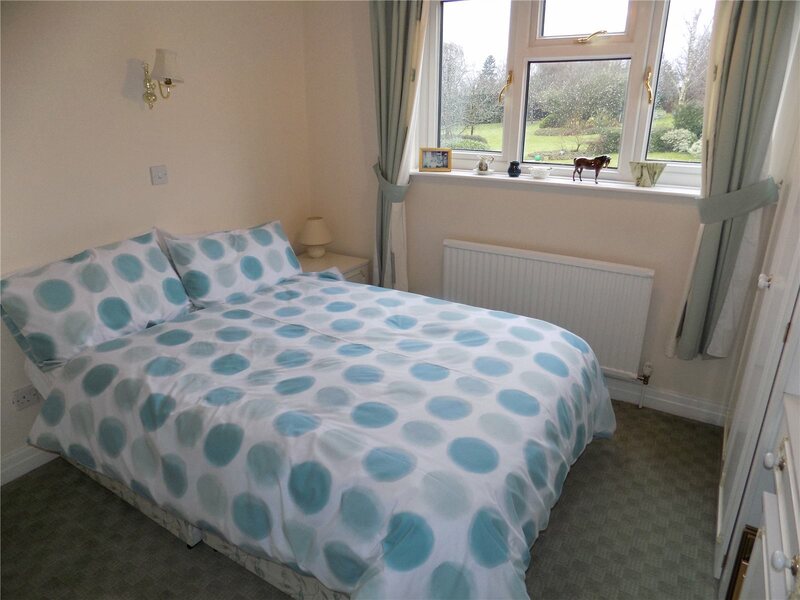 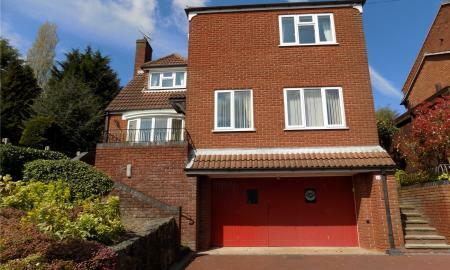 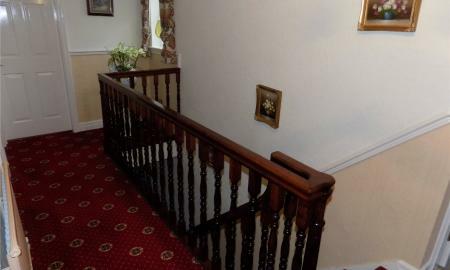 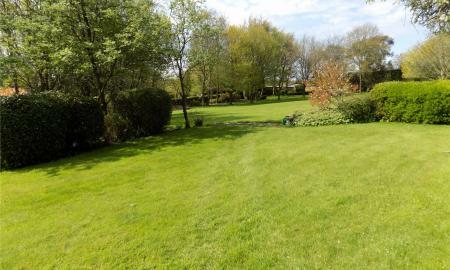 Located on a very desirable area close to local schools, shops, amenities transport links with beautiful countryside views we highly recommend viewing this property to appreciate everything that is on offer.D.H. 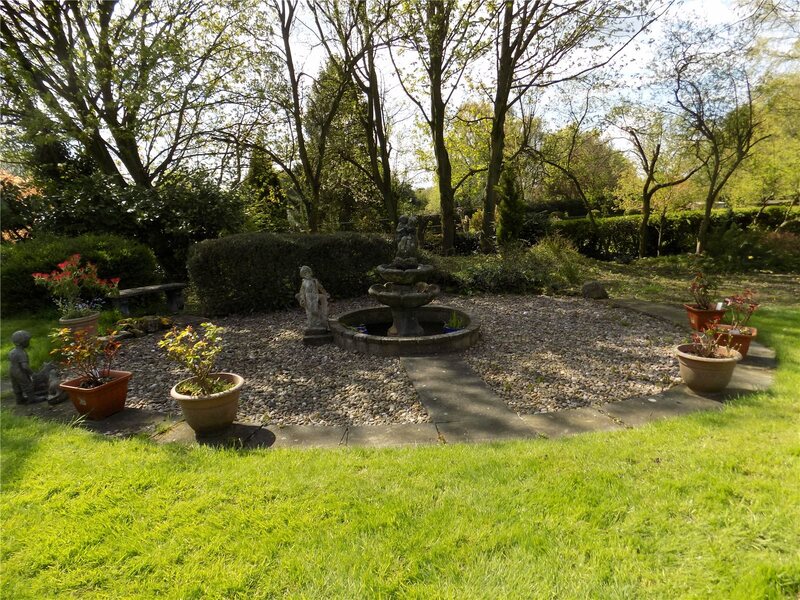 Lawrence the famous English writer and Poet was born in the local area of Eastwood. 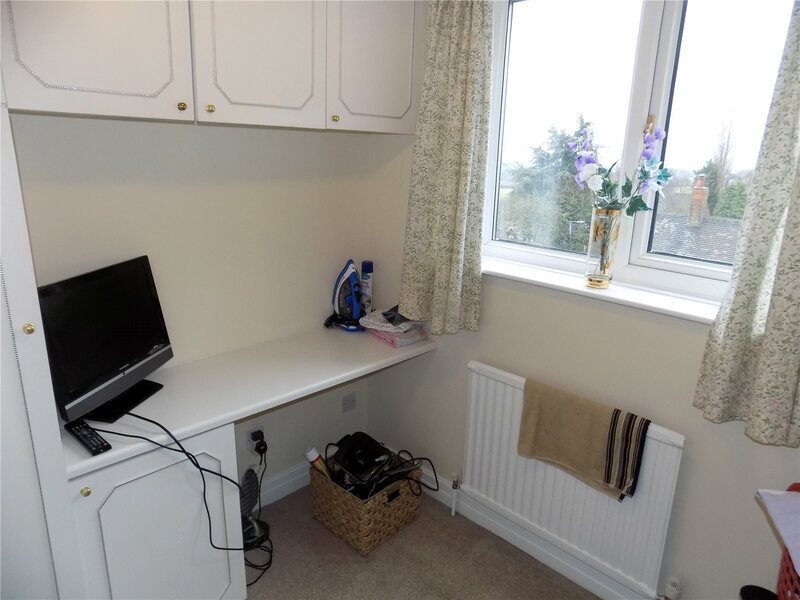 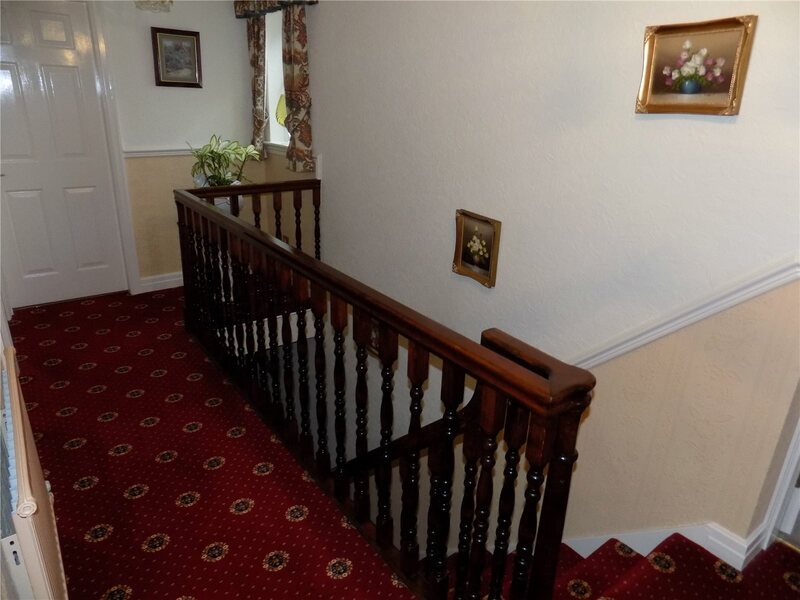 Fitted carpet, telephone point, louver fronted built in storage cupboard, coving to ceiling, double glazed window to front elevation, radiator to front elevation. 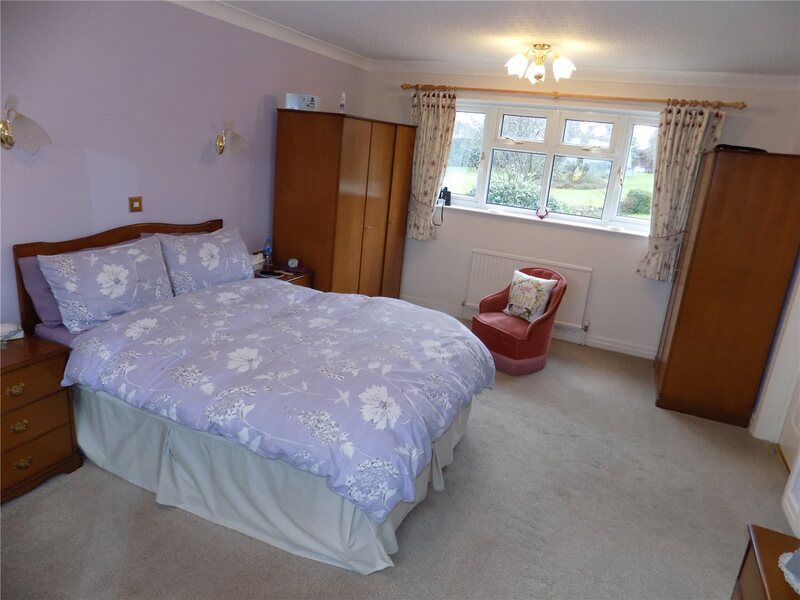 4.0m x 3.1m (13'1" x 10'2") Karndean flooring, dimmer lights, solid wood door to side elevation, uPVC double glazed bay window to rear, radiator to rear elevation. 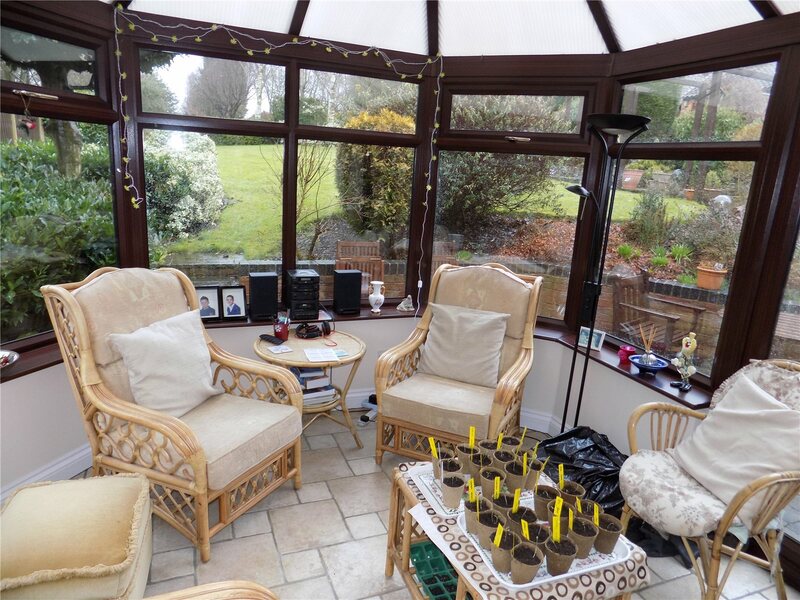 4.1m x 3.1m (13'4" x 10'3") Brick built conservatory with double glazed uPVC windows surrounding, Tiled flooring with under floor heating, TV point, fan ceiling light, uPVC double glazed french doors to the side elevation leading to the rear garden. 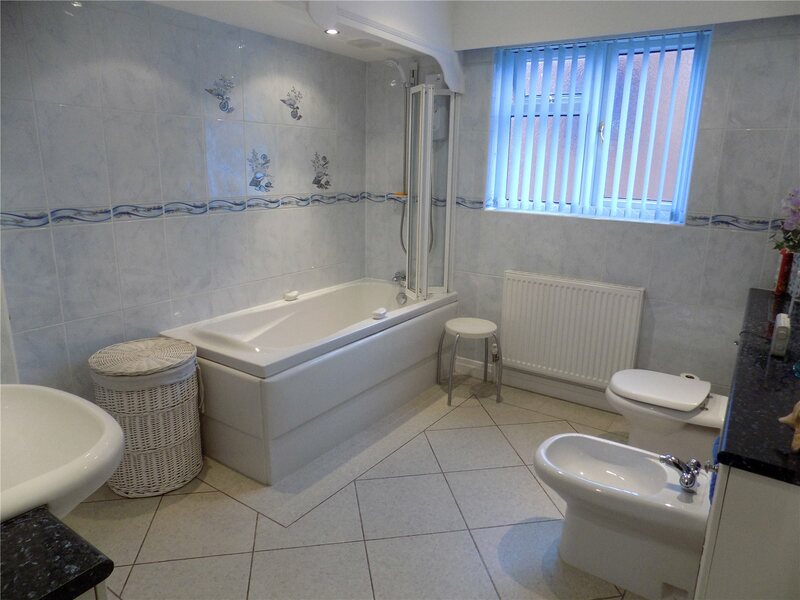 2.0m x 1.9m (6'7" x 6'4") Karndean flooring, Low level flush W.C., built in hand basin with mixer taps, fitted wall and base units, hidden boiler, space and plumbing for washing machine and dryer, uPVC double glazed obscure window to rear elevation. 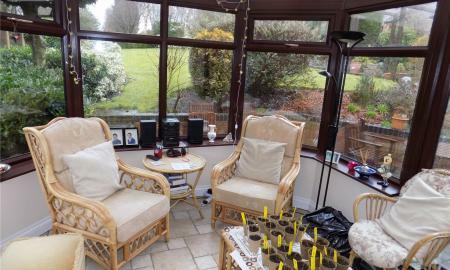 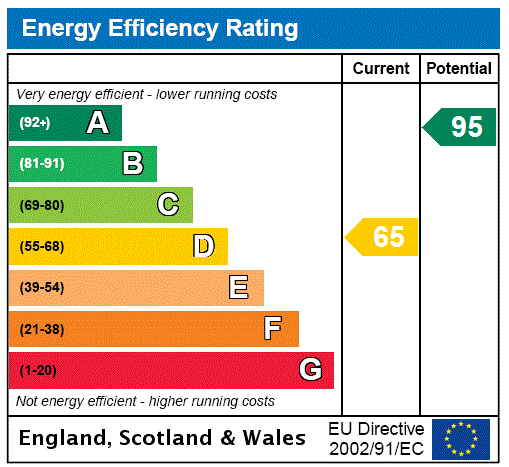 A galleried landing, uPVC double glazed window to the side elevation, radiator to the side elevation. 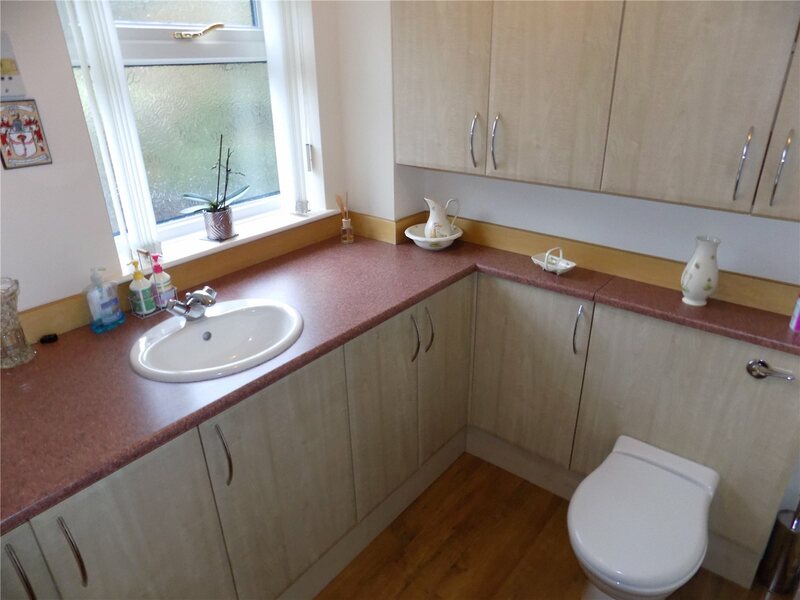 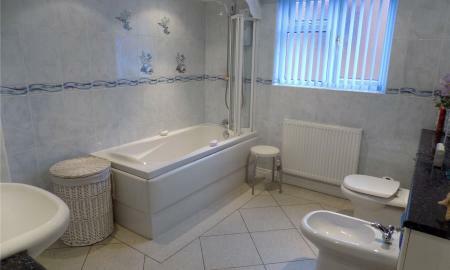 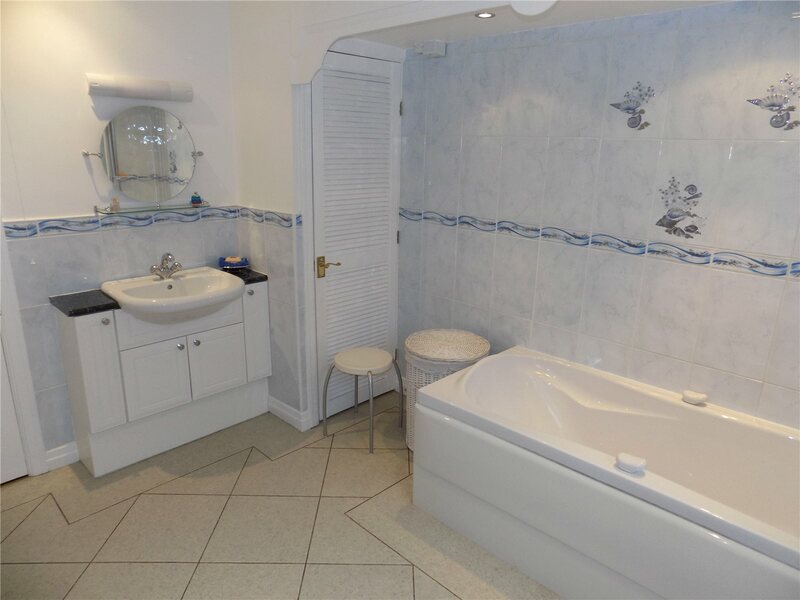 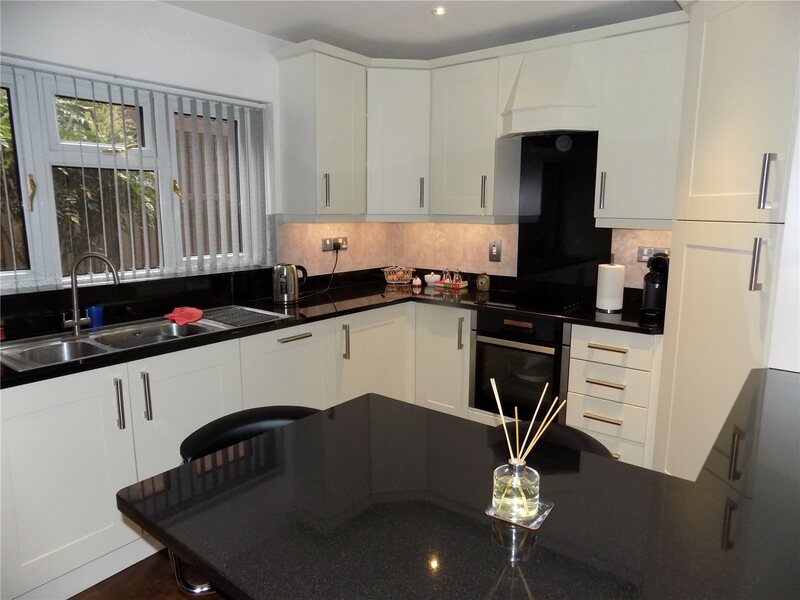 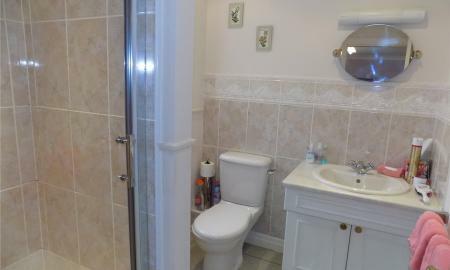 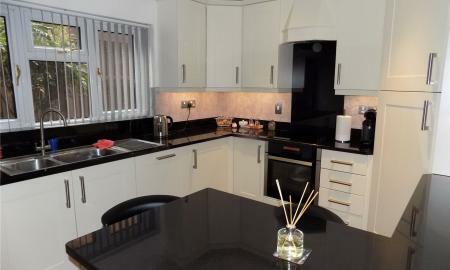 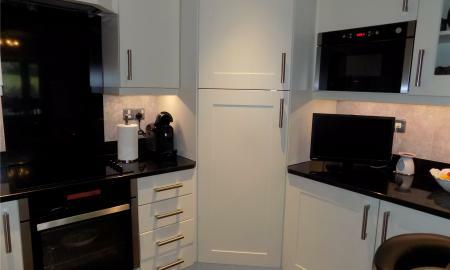 Tiled flooring, part tiled splash backs, shower cubicle with power shower, low level flush W.C., vanity unit with hand wash basin, spotlights, uPVC double glazed obscure window to the rear elevation, radiator to rear elevation. 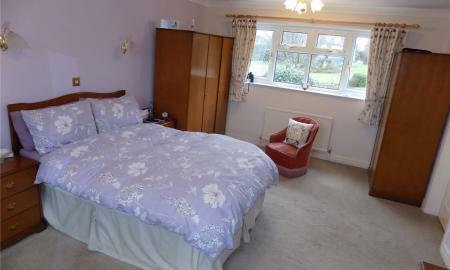 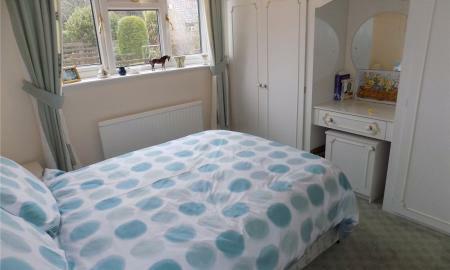 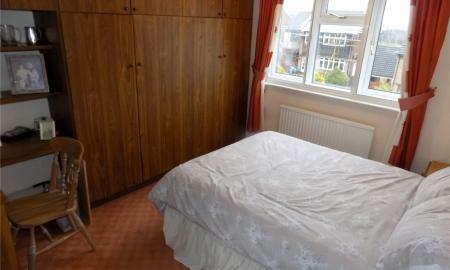 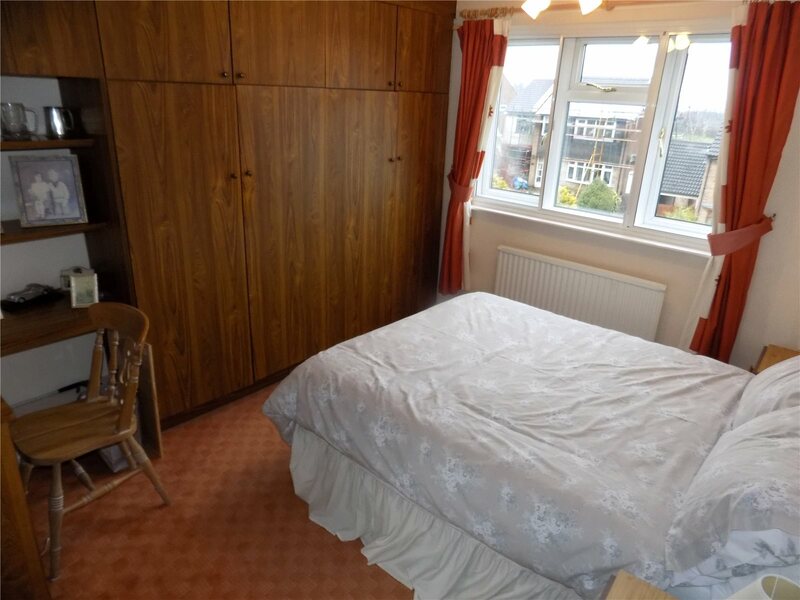 3.1m x 3.1m (10'3" x 10'1") Fitted carpet, fitted wardrobe and dresser unit, uPVC double glazed window to rear elevation, radiator to rear elevation. 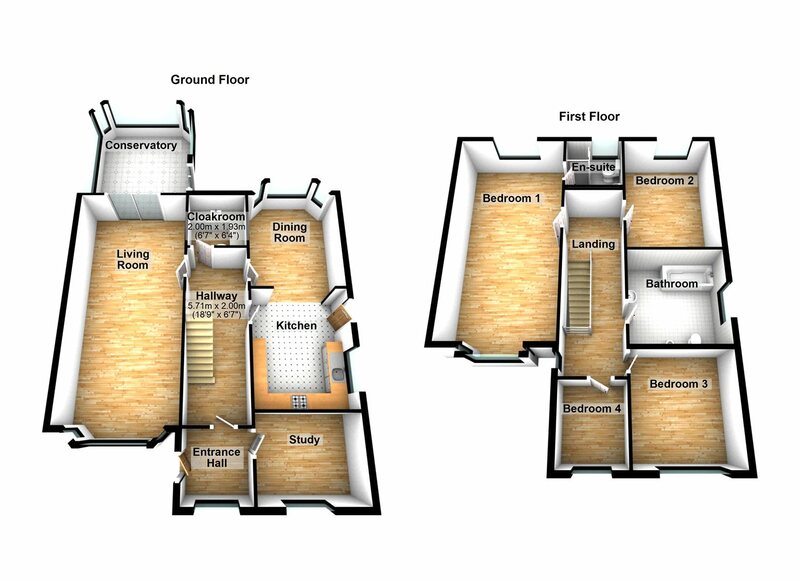 3.4m x 3.1m (11'1" x 10'2") Fitted carpet, fitted wardrobes, uPVC double glazed window to front elevation, radiator to front elevation. 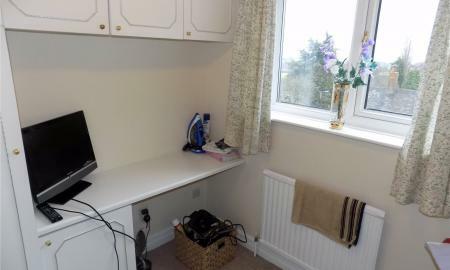 2.4m x 1.9m (7'10" x 6'3") Fitted carpet, fitted wardrobe and dresser, uPVC double glazed window to the side elevation, radiator to rear. 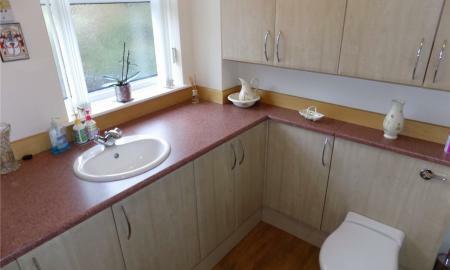 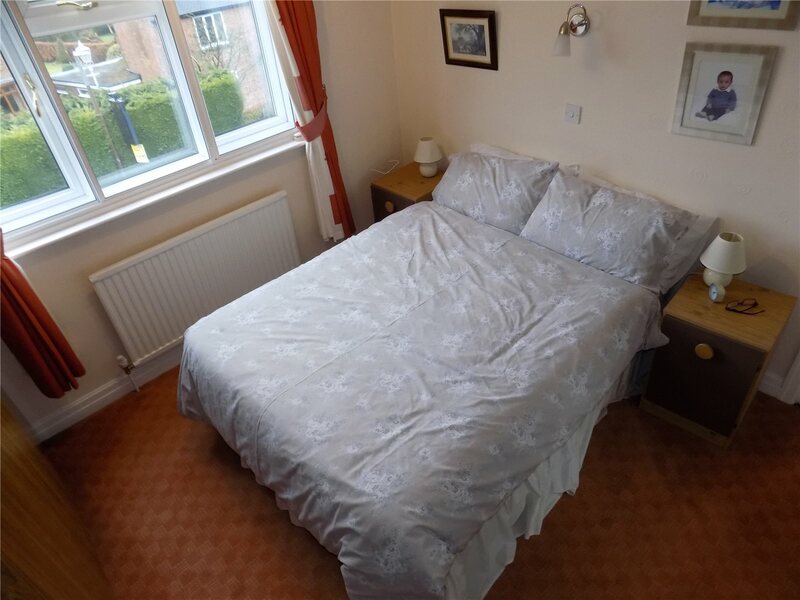 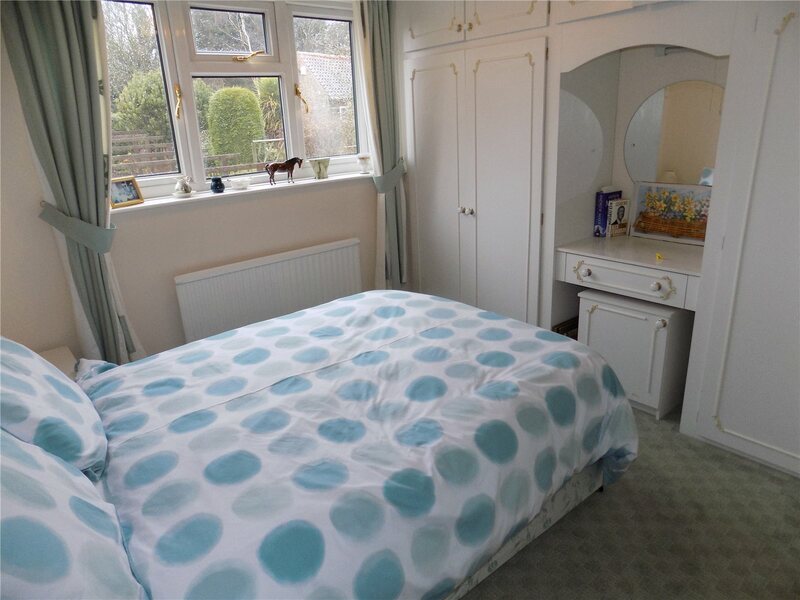 Tiled flooring, bath with shower attachment, vanity unit with hand wash basin, low level flush WC, bidet, shaver point, airing cupboard with hot water tank, spotlights, uPVC double glazed obscure window to side elevation, radiator to side. 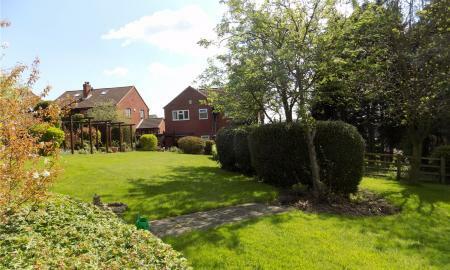 The property is set back from the road with a large driveway for several cars, there are two paths that lead to the front and side entrance. 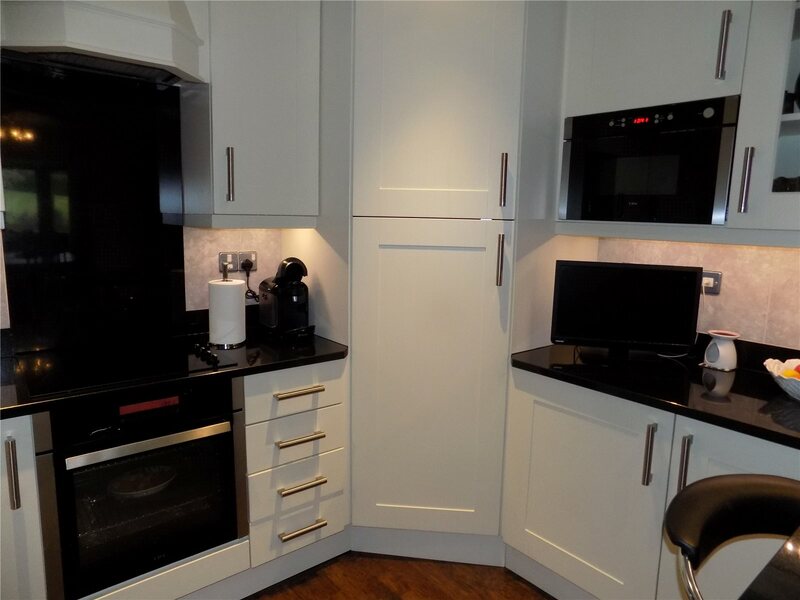 Wooden bi-fold doors, electrics, lighting and water supply, door to rear leading to a workshop area/extra storage. 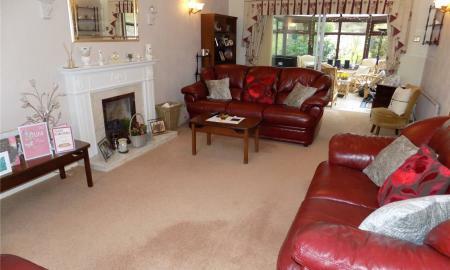 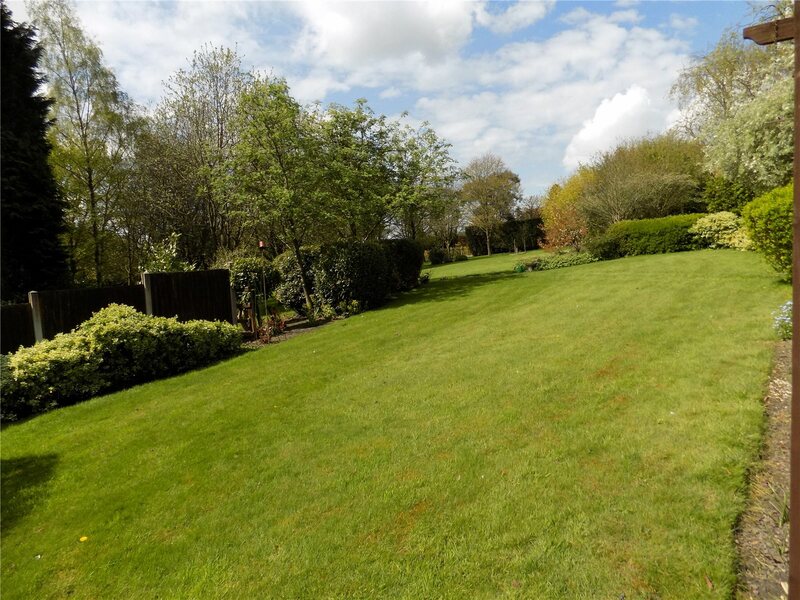 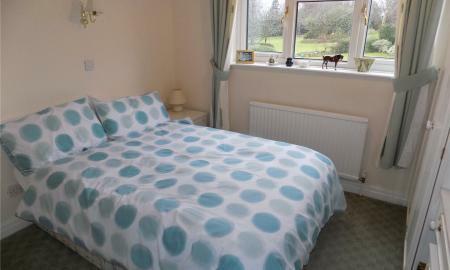 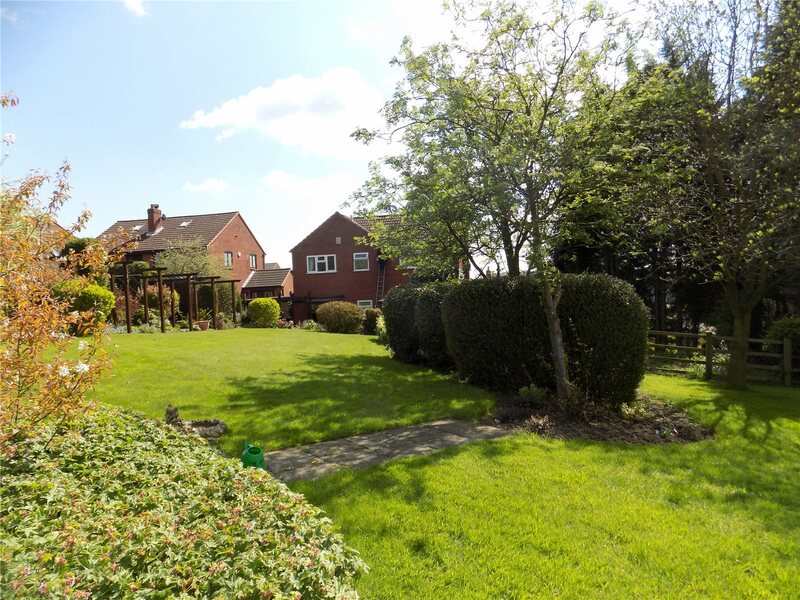 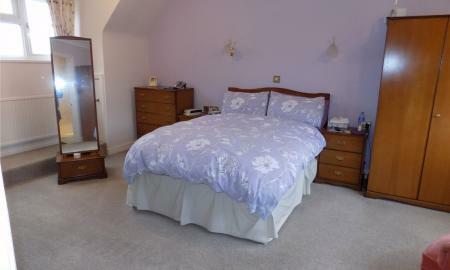 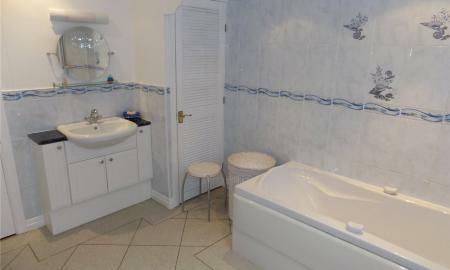 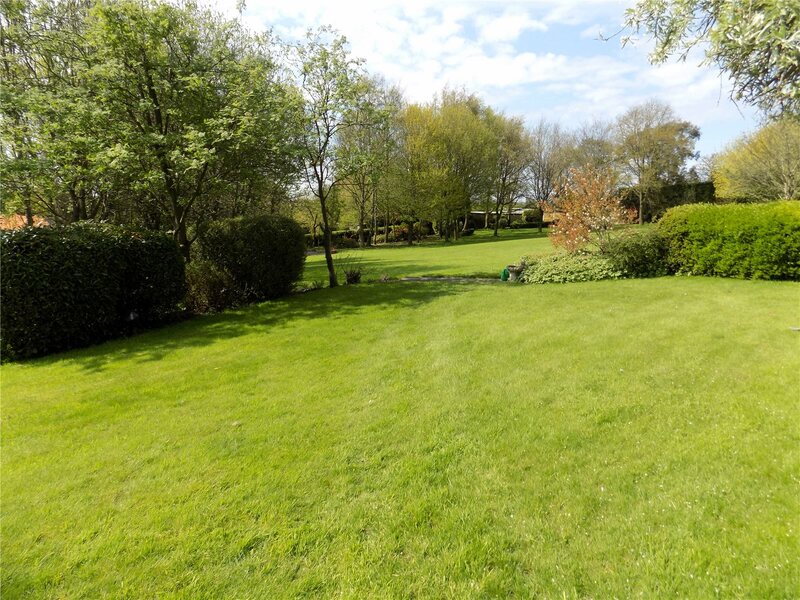 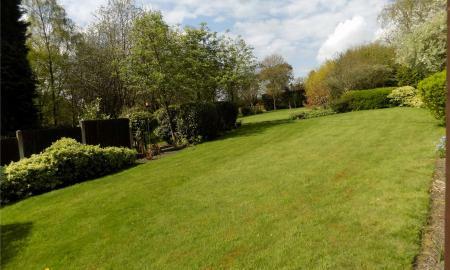 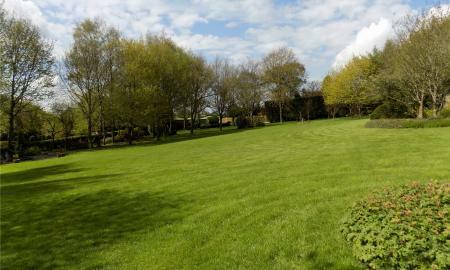 To the rear of the property there is approximately one and a half acres of beautifully landscaped land. 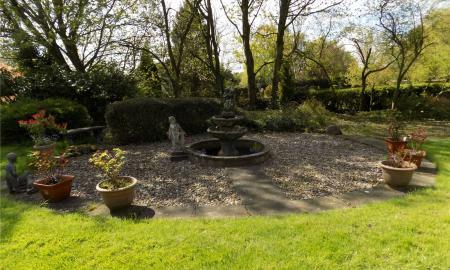 With a mixture of patio, pebbled and lawn areas with a mixture of established plants, trees and shrubs and garden features such has seating areas, vegetable patches and a water fountain. 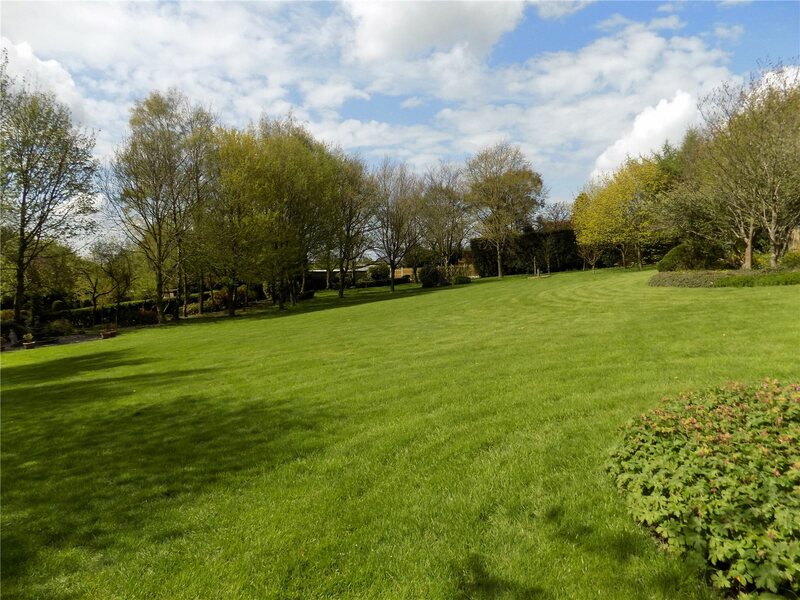 The garden has great potential for a variety of uses, and it is easy to imagine your own organic farm has there are two out houses (one with a water supply and electrics) that could be easily converted back to stables. 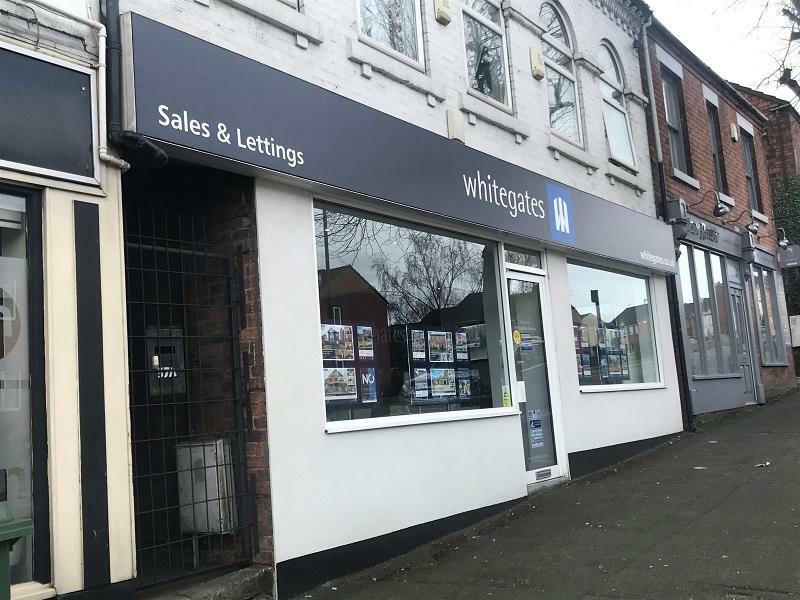 Copyright © 2019 Pathway Investments Ltd t/a Whitegates Estate Agency.